There are many choices or should I say selections and decisions to be made before selecting your next scuba diving vacation. One of the first choices to be made is weather or not your next scuba trip will be aboard a liveaboard vessel or a land-based dive resort. 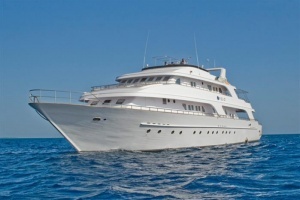 Liveaboard charters offer a wide range of diving experiences for the die-hard diver. 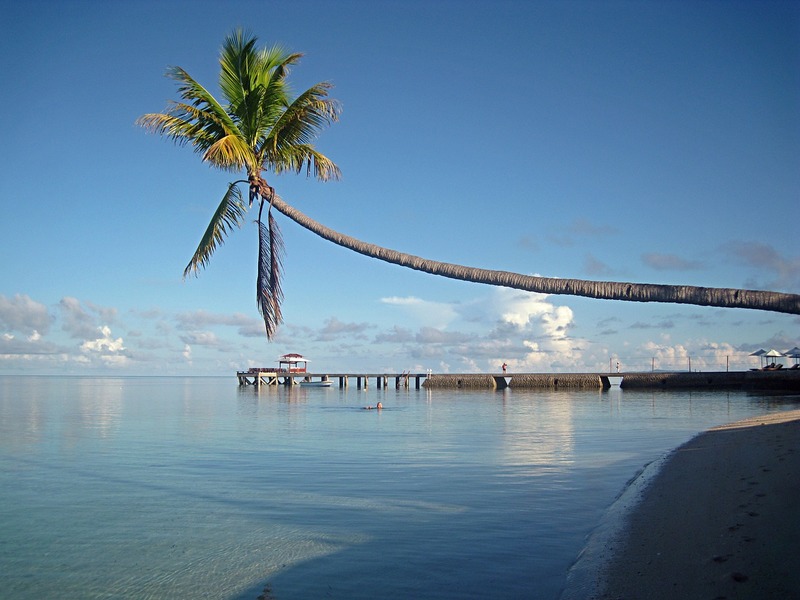 You get to choose from among a range of dive sites that are often too far out for land-based scuba resorts. 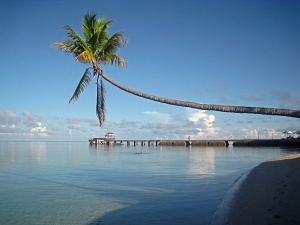 Resort diving, however, offers a degree of more comfort and privacy as well as easy access to local cultural events. Although many liveaboard itineraries now include land based activities as well for those interested in the cultural aspects of the dive site. Read on below for more details about deciding about a liveaboard or resort based diving trip. Liveaboard diving versus resort diving is one of the first choices a vacationing diver must make. Is there particular marine life you hope to see? Is there a seasonal component to your planned destination? Based on your diving desires, whether or not your dream scuba trip includes a liveaboard vessel or a dive resort will be one of your first major decisions. Factors that influence your decision may include your experience and confidence levels, your traveling partner/s, whether you want to experience other aspects of your destination as well as the diving, and how well you cope with living in close quarters with strangers. Depending on where you want to go, you may find that the choice between a liveaboard and a resort vacation is taken out of your hands — destinations like Costa Rica’s Cocos Island, for example, are only accessible by liveaboard charter. For all those destinations where there are equal opportunities for both resort and liveaboard diving, however, here’s a simplified list of pros and cons to help make your choice a little easier.